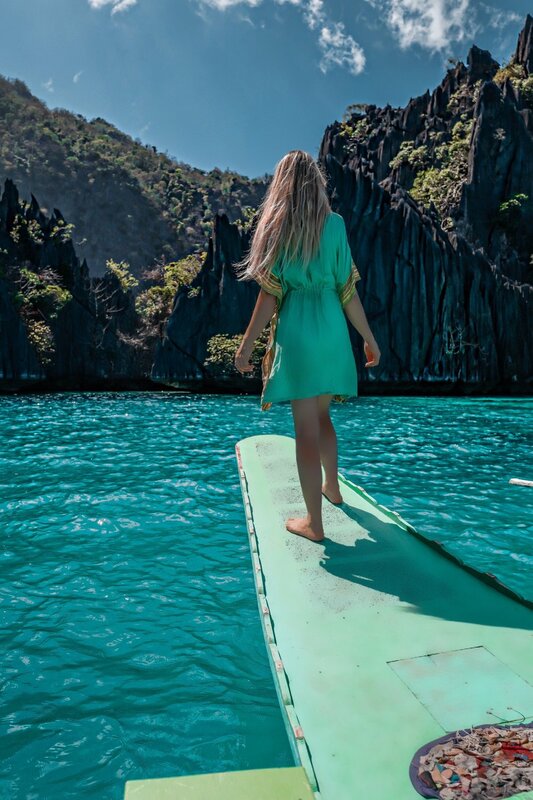 I really don´t know how to explain the beauty of this paradise called Coron in Palawan, Philippines. 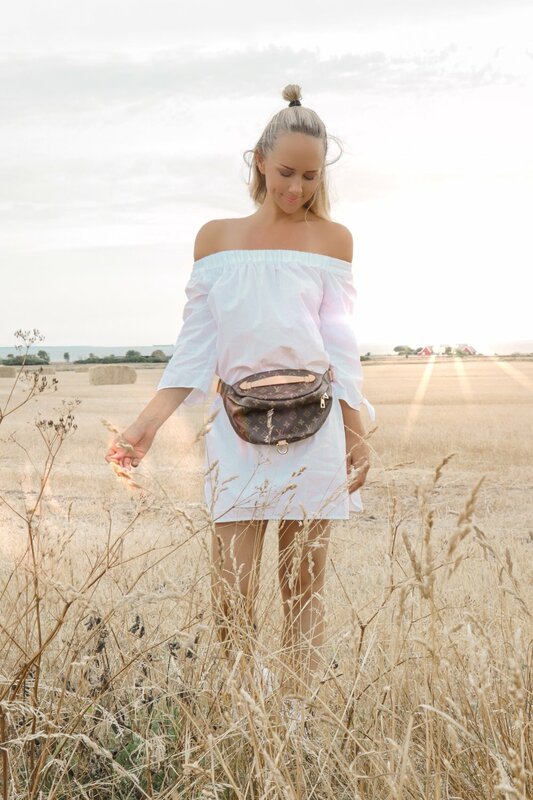 I hope that our photos will do some justice cause the surroundings and beautiful nature that we have experienced here the past few weeks is just pure magic. The lakes here are some of the clearest ones I´ve ever seen in my life and everywhere we go the scenery of limestone cliffs and blue ocean makes me feel alive and oh so free. 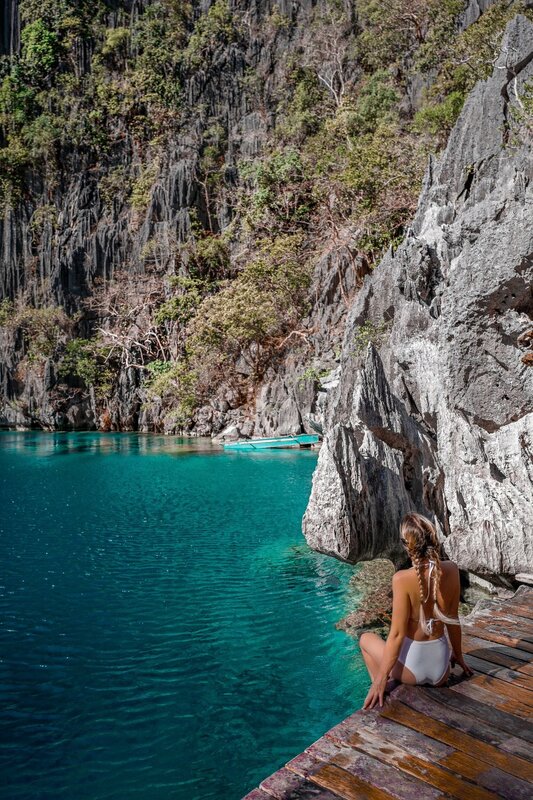 I am so happy that we chose Coron and from what I know by doing some good research, it seems that this place is not as explored like for example El Nido that has come to be so popular the past years amongst backpackers and luxury travelers. 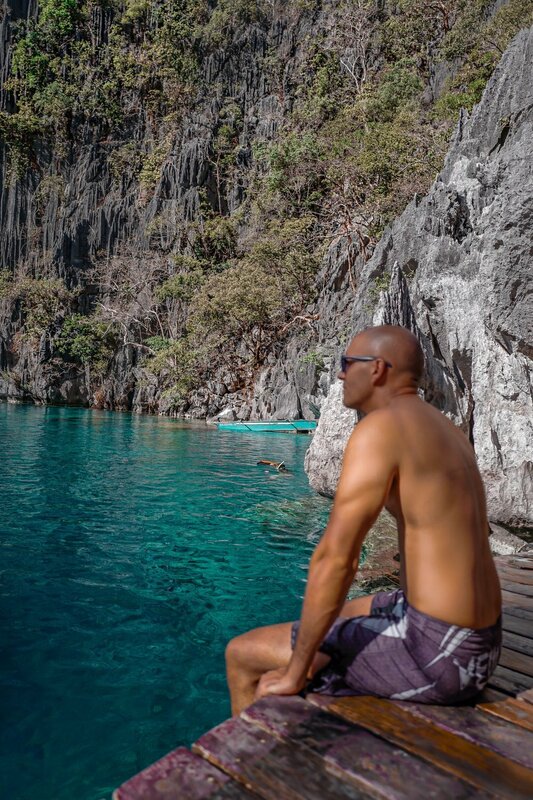 However, in the near future I would still love to visit other parts like El Nido and other places in the Philippines. 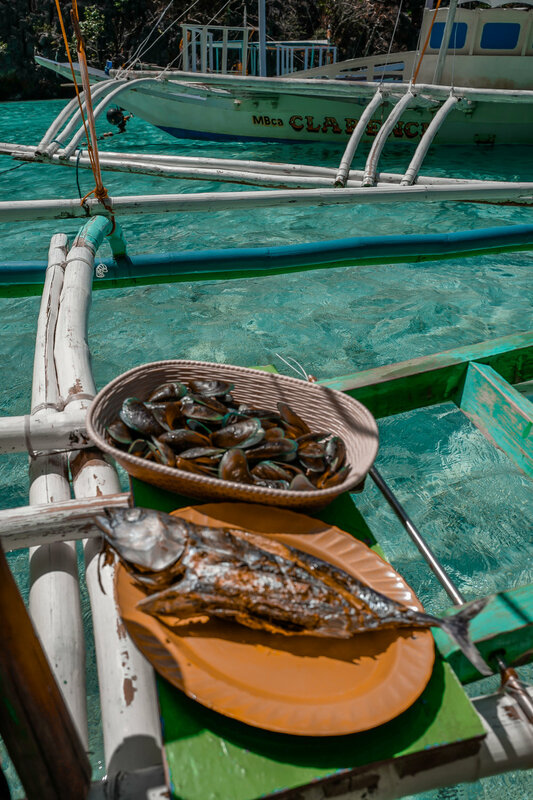 Coron town is located on Busuanga island and even though there is no beaches or that much to do in the area, you´ll still find a little city centre with shops and restaurants and the harbor where the boats will take you out to the many sights and island hopping tours. 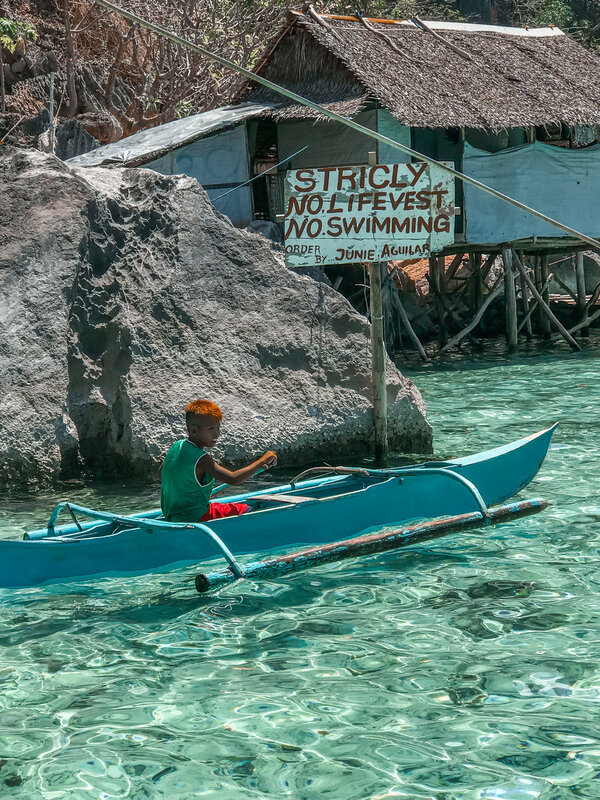 There are so many tours to chose from, and even though they are cheaper you will still have to share the boat with many others with a fixed schedule of places to visit and timings on each spot. This was not even an option for us since we like to have our freedom and explore what we want and when we want. So we rented our own private boat which is only a few thousand pesos more for the whole boat. Way worth it. Not only did we have the option to go in our own speed and take our time on each spot, we also could chose the schedule and our boatsman took a different rout than the other scheduled tours so we in that way, did not have to battle with hundreds of other explorers. 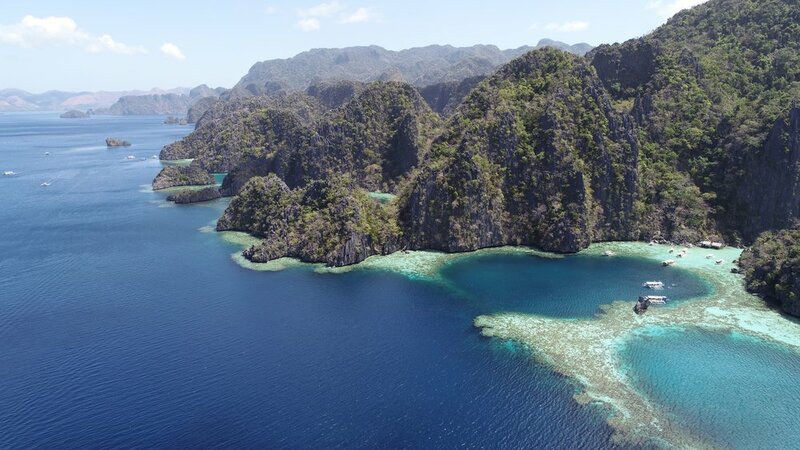 Our picks to visit on this day was Barracuda Lake, Kayangan Lake and the Twin Lagoon. We woke up earlier then all the other tours and boats to be the first ones on the first spot which was Barracuda Lake and we had it all to our selves. Around nine in the morning the other tours starts normally so you can only expect all the sites to be crowded and full of orange floaters everywhere. If you decide to rent your own boat make sure that you have cash for the entrance fees for each site you want to visit, plus you own lunch and fruits and water for the full day. And of course some tips for your boat crew. Here is some captures from Barracuda Lake that was our first stop. When we arrived early morning we had the lake all to ourselves and it was so quiet and peaceful. By the time we left all these boats arrived to explore the Lake so make sure to be very early before all the other tours arrive to be able to fully enjoy. Our next stop was the Twin Lagoon. This is also where we had our lunch on the boat. They made us some steamed rice and fish bbq with veggies. To get inside here you need to either swim inside or go by Kayak. We only brought our GoPro here since we were in the water all the time and and didn´t want to bring our Leica or the drone. But the pictures turned out so well and swimming here was such an amazing experience. The water is just so clear. I hope the photos will do some justice and I wish you could see this place for yourself. Our suggestion is to come here either early morning or late afternoon. Most of the tours starts between 08-09 AM and will go back around 15-16 PM. Cause during the day it´s packed with boat and tours and to get a quiet spot like we did will be almost impossible. The next and last spot of the day was Kayangan Lake. This is said to be the most clear lake in all of Asia and I can clearly understand why. Once you arrive with the boat you will hike a lot of steps up to the view point. So make sure to have comfy shoes. After the view point you will walk down many steps to the Kayangan Lake which is a beautiful spot and well worth a visit. Same applies here, try to escape all of the tours and all of the orange floaters. If you get this place all to yourself it is a way more incredible and magical experience. I am glad we got to visit the place once cause I´ve always wanted to see this stunning Lake ever since I saw the first photo from this place. Right before arriving to this place we saw a sea turtle from far but we had to much speed to stop the boat and we could not turn around. Such a shame since one of the highlights on this trip was to swim with a sea turtle. I love them so much. We had such an amazing day with such a friendly boat crew and finished the day with dinner and a beautiful sunset at our hotel in Coron bay. Feeling so energized and full of love.